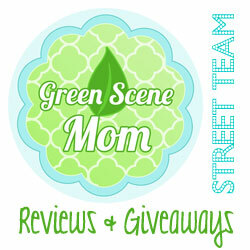 You are here: Home / Featured Products of the Week / This week’s Gift Suggestion! 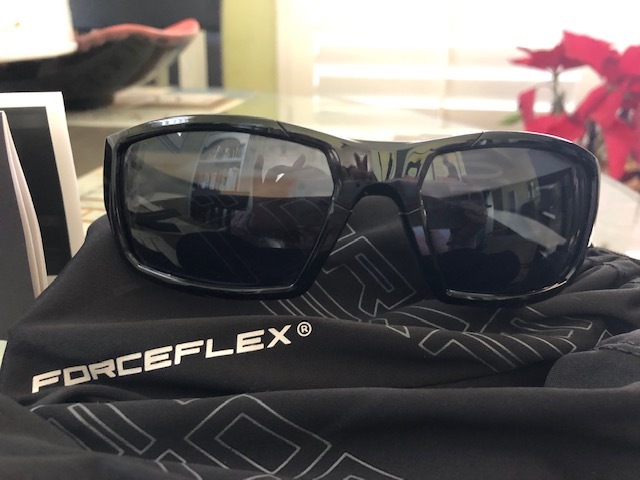 Forceflex sunglasses are built to last! Looking for a great gift idea for a teenager or maybe your husband? Sunglasses are always a must in Southern California even if we are seeing more than our share of rainy days this Winter! Looking for a gift that will last? 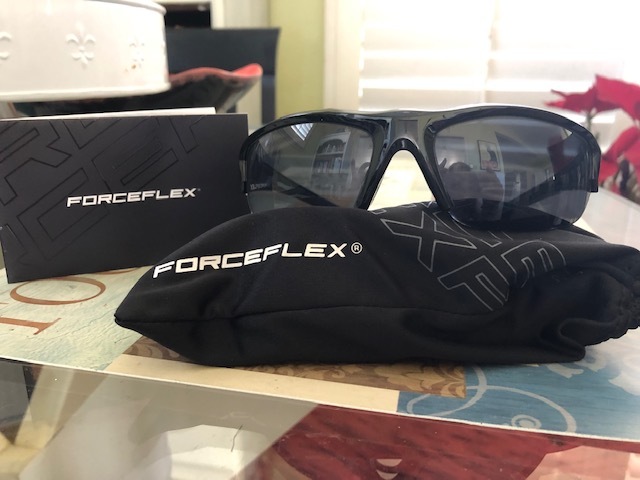 Forceflex sunglasses will last much longer than flowers and food gifts! They will be a hit with your loved ones! Forceflex sunglasses are light as air, but tough as steel. 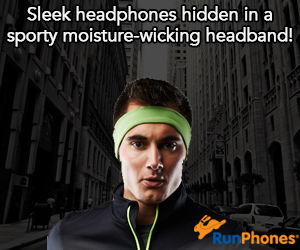 Best yet, they’re just $19.99 at Amazon! I like their styles and that they are affordable and the quality is great!